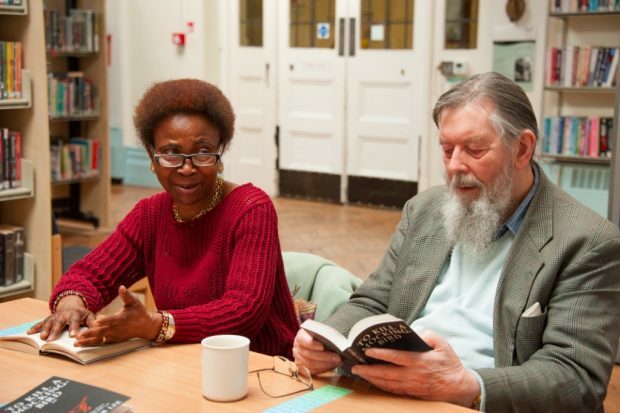 Since 2014, we have been talking with members of reading groups facilitated by, and held in, libraries in the borough of Wandsworth, South London, primarily through a series of oral history interviews. We aimed to gather an in-depth understanding of the role of reading across people's' life spans, from early childhood to their more recent participation in the reading groups, in many cases since retirement. One of the main themes that emerged through the interviews was how important libraries are to people at crucial points in their lives. We conducted two interviews each with 25 reading-group members. In addition, the PhD researcher associated with the project, Sarah Pyke, conducted two interviews each with 10 LGBTQ readers across Britain, and these interviews similarly contain testimony as to the value of libraries in people's' lives. Both sets of interviews produce comparable findings except that the latter do not necessarily attend reading groups so that dimension is not covered in those interviews. This project is funded by the Arts and Humanities Research Council. A striking finding is the importance of libraries as public spaces - as spaces you can spend time in - in addition to providing books. Our research provides the kind of case study into ‘how individuals had benefitted from library activities’ sought by Libraries Deliver (2016). The following sets out some examples of how people we interviewed recalled using libraries as public spaces in childhood and adulthood. The provision of an open space is often especially important in childhood. In some cases, interviewees recall how their local library helped or even 'saved' them at difficult times - for example, when Jane returned to England from Jamaica aged nine and was 'desperately homesick' and unhappy at school. She spent a great deal of time in the library and read voraciously, which she says was largely to 'escape' and to stave off loneliness. Other interviewees similarly testify to how the library helped them to survive childhood in difficult circumstances, and indeed to become better educated in the process. 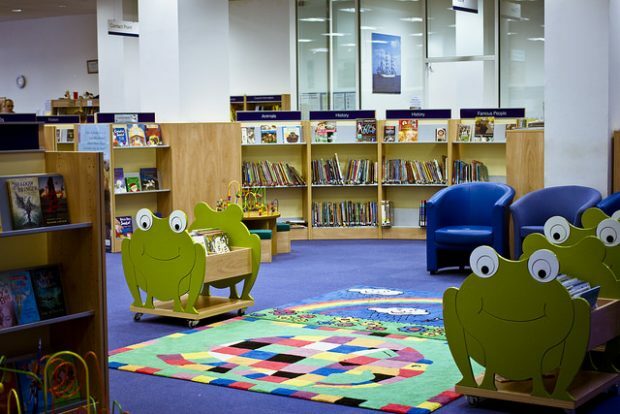 Interviewees also describe how libraries have provided a space to study later in childhood. Kevin says there weren't many books at home, and there was just one heated room with the TV 'blaring' out, so the library was very important as a place to do his school work: “upstairs, it had an enormous oak table, where we all went to study. That was the only place really where you could just go and sit down and study.” Kevin and Jane also report seeing many students studying in the local library to this day, students “who haven't got room to study in their flats” (Jane). In adulthood, we similarly find that the library can be valuable in a range of circumstances and for a range of purposes. For Priscilla, the library offers a space for relaxation, a quiet retreat away from everyday concerns and distractions, where she can browse through books she's not encountered before, opening out her reading and her mind. She finds this 'therapeutic', and others similarly report the positive effects of libraries on mental health. 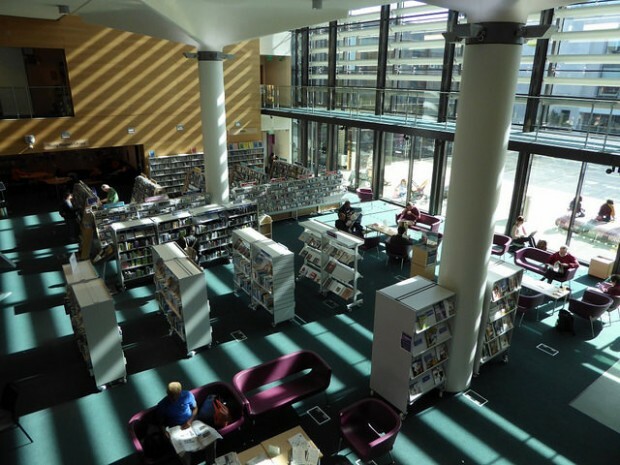 The library can provide a space to slow down, to take some quiet time out in busy lives, as well as being a space for people who are not so busy, who are between jobs or retired, to spend time productively, sometimes learning new skills. As well as making new friends, reading groups have given Audrey new confidence and contributed very significantly to her wellbeing. These and other accounts in our archive can serve as case studies which support and add depth and texture to what more quantitative approaches are showing, such as the Carnegie Trust's report published in April, which finds that almost half (46%) of those they surveyed have used libraries in the UK, and that the 15-24 age group is most likely to visit a library. Our research indicates, for example, that this age group is likely to be studying, and that this can help to alleviate some of the disparity in opportunities to succeed at school, college, and university. These case studies can highlight just how important, or even essential, libraries can be at various life stages - enabling people to cope at difficult times, enabling people to study and thereby increase their opportunities, enabling people to become part of a reading community. This project's findings support the case made in a previous Taskforce post, that reading groups should be an integral part of a strategy for library development (by Dee, Hart and Jennings, 14 June 2016), not least for their social inclusivity and their ability to enhance wellbeing. The broader context here is that libraries have provided, and should continue to provide, public spaces which present considerable benefits both for individuals and communities. 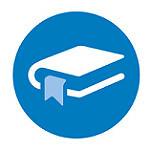 The interviews are available to consult for research purposes at the University of Roehampton library, and those with permission can be accessed online (follow the link on the resources section on the project website at www.memoriesoffiction.org). Other oral history projects with readers include Reading Sheffield, which also contains material about libraries and provides interviews online. This project is ongoing until August 2018. For project updates, please see www.memoriesoffiction.org. As this project has encouraged us to see the importance of library spaces across people's life spans, I aim in future to develop this focus through a series of oral history interviews with librarians and library users in London and other regions across England.